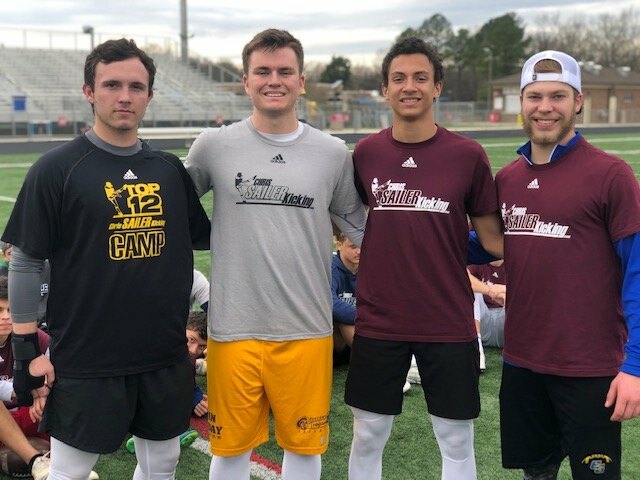 2017 NC Spring Camp Recap – Nicholas Sciba Wins It! 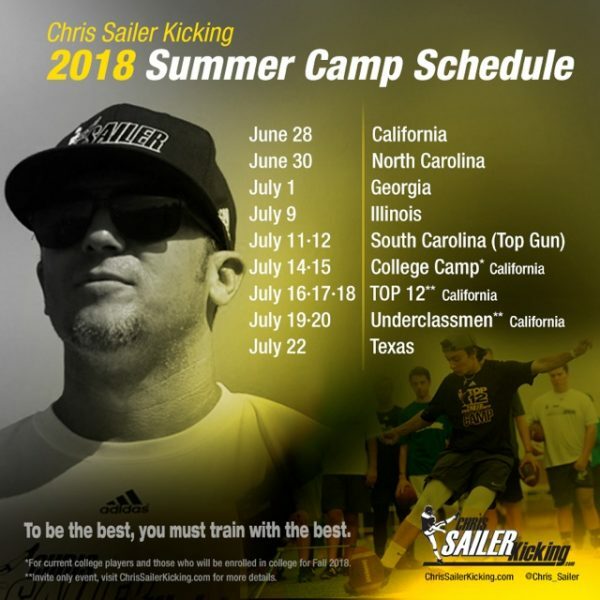 The Chris Sailer Kicking 2017 Spring Camp Tour made its second stop in Charlotte, NC this past weekend. 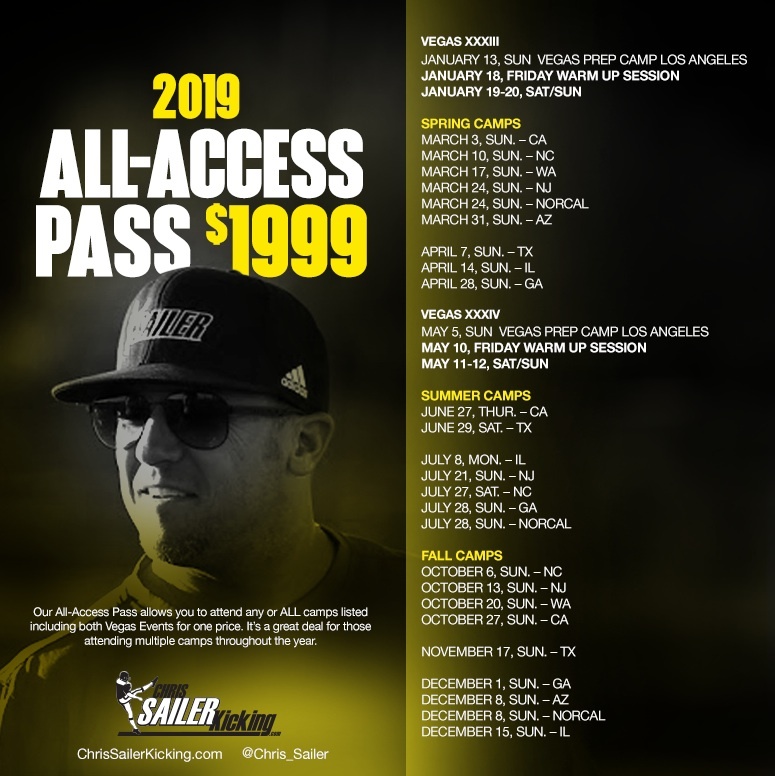 This is by far the fastest growing location both in talent and attendance as of late. 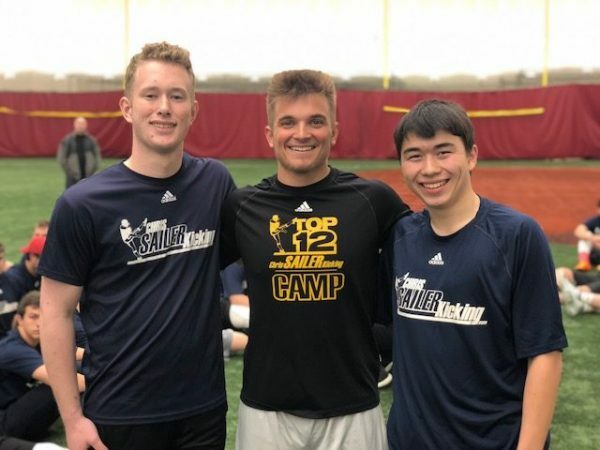 Nearly 200 specialists participated in this highly competitive camp. All in all well over fifteen states were represented. 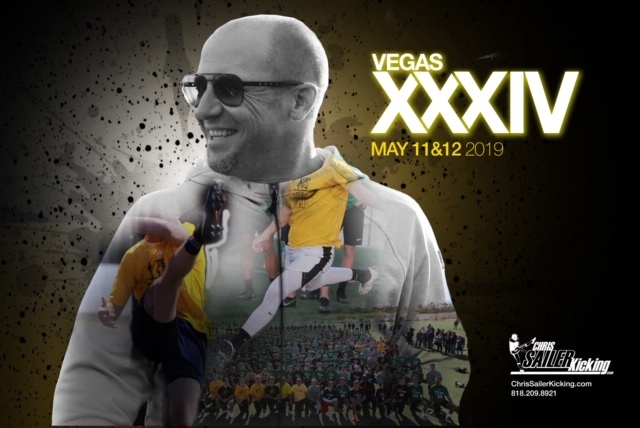 It was clear from the outset that many were set to prove that they were ready to challenge for a TOP 12 spot this coming May in Las Vegas. Take a look at the results. 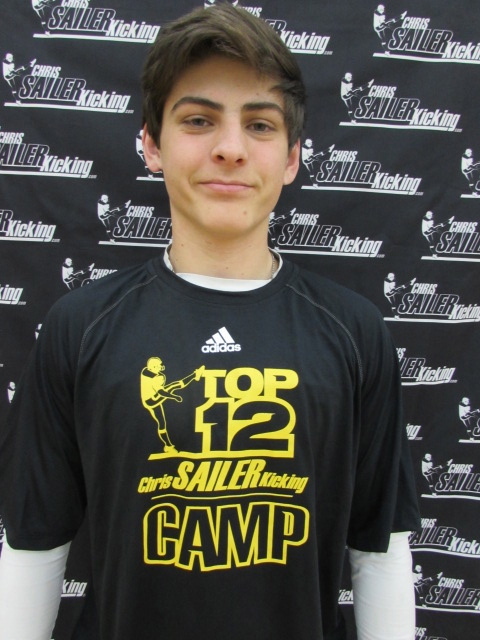 Nicholas Sciba (2018, SC) – The TOP 12 Camp Invitee (January) was steady from start to finish. As always, he showed up focused and determined to dominate. 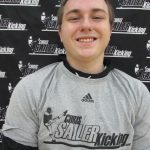 He won the field goal competition by demonstrating excellent accuracy and range. 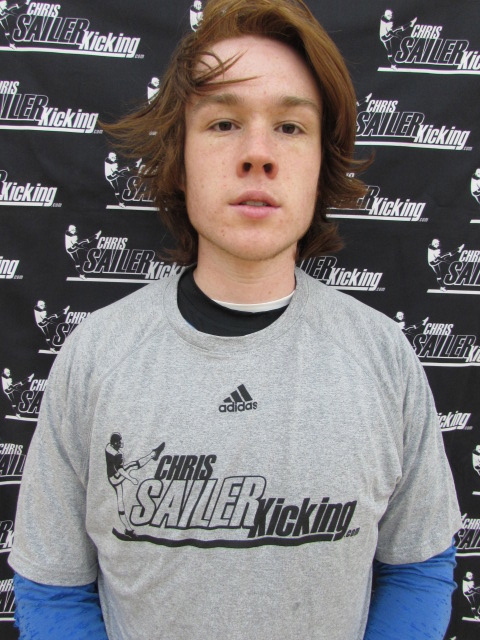 He also finished in the final 3 in the kickoff competition. 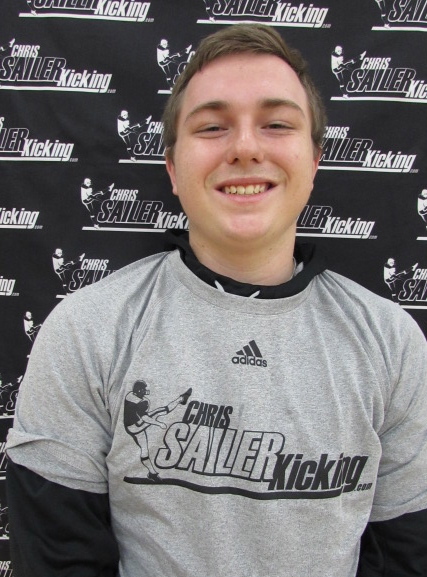 This talented combo player (K/P) is proving that he is ready for the next level. 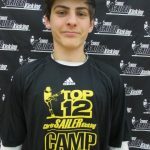 Look for Nicholas to be near the top of college recruiting lists as we enter the summer. 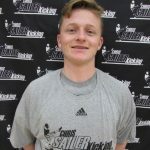 Cameron Shirkey (2020, OH) – Cameron become the first freshman to win a major competition in quite some time. 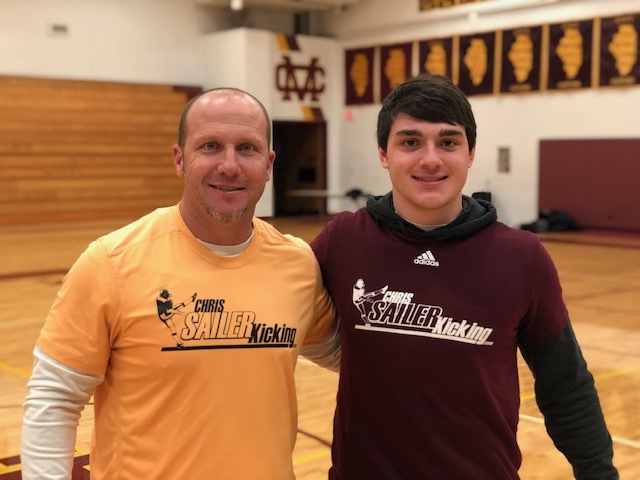 He hit 7 consecutive field goals, capping it off with a 52-yard competition winner. 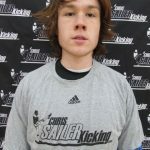 This newcomer to Chris Sailer Kicking showed that he will be a force to be reckoned with in the coming years. 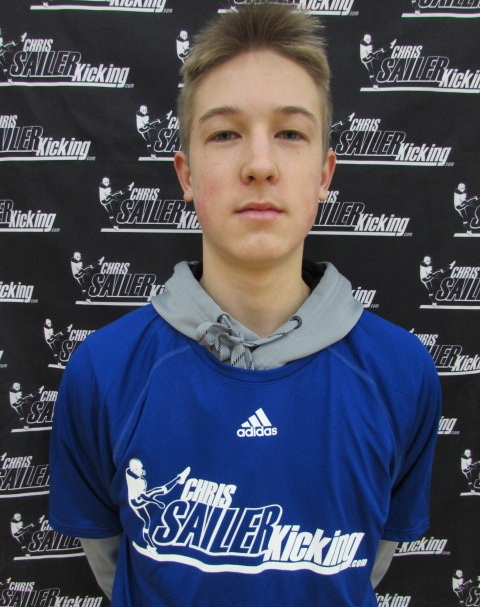 Trevor Thompson (2018, OH) – The longtime Chris Sailer Kicking Kicker showed off his big leg by winning the kickoff competition with a 68 yard, 3.75 bomb. Trevor continues to prove that he has one of the stronger legs in the 2018 Class. 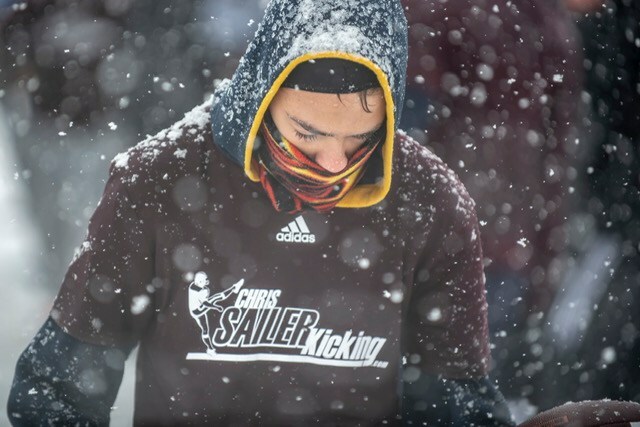 He has the tools to impress college coaches around the nation. 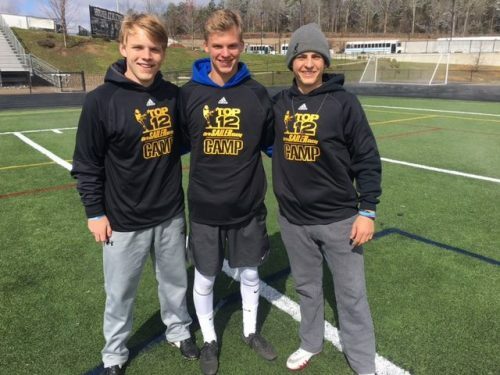 Cody Creed (2018, NC) – Cody decided to focus on punting on this day and his decision paid off. 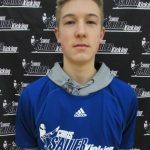 The talented combo player (K/P) has excellent all around ability. 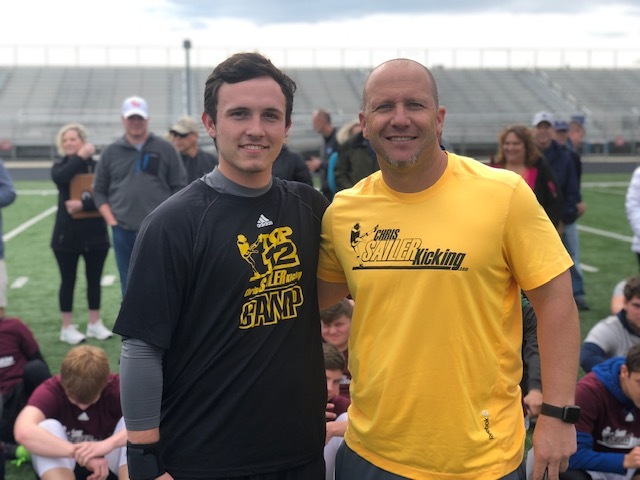 He dominated the punting group by winning 2 of the 3 major competitions, then came through in the final competition nailing several punts over 40 yards with 4.4 plus hang time. Cody is a special talent that will challenge for a TOP 12 spot this coming May in Las Vegas. 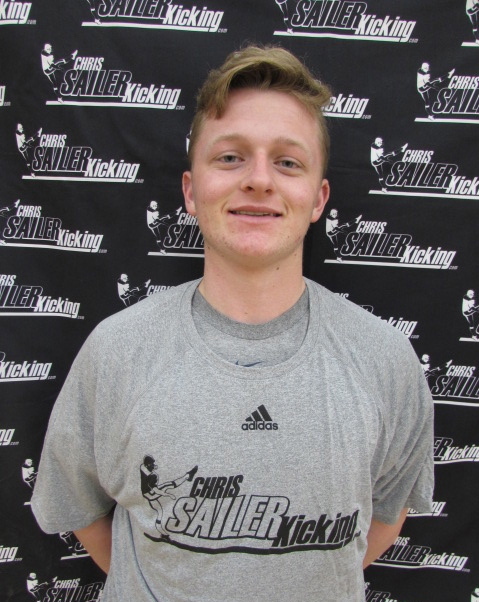 Jefferson Norwood – The longtime Chris Sailer Kicking Kicker continues to excel at a new level each time we see him. He has 55+ yard range on field goals off the ground. Kickoffs are deep with excellent hang time. He is also coming into his own as a punter. Jefferson is absolutely ready for the next level. His maturity and growing confidence will benefit any college football program. Nicholas Sciba, Camden Wise, Cody Creed, Daniel Brabaw, George Triplett, Hunter Malsch, Paxton Williamson, Robert Brown, Seth Harrison, Trevor Thompson. Aidan Mulreed, Andrew Souter, Hunter Baldwin, Jackson Brooks, Paul Musick, Brycen Walker, Cameron Harding, Christian Alvarez, Jonathan Rivera, Jovan Cotton, Richard Sealy, Sage Costen, Will Gentile. Camden Lewis, Caden Bonoffski, Evan Davis, Hunter Benton, Hunter Braswell, Jared Wheatley, Jason Stricker, Nolan Parris, Trevor Keltner. 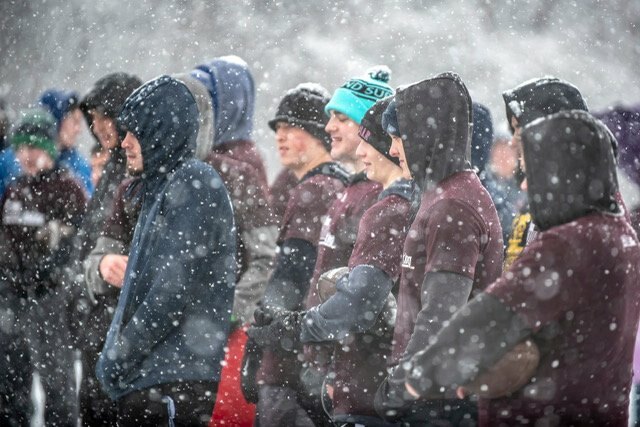 Joseph Bontrager, Will Griggs, Carson Green, Elias Sterling, Marcos Mosqueda, Parker Reid. 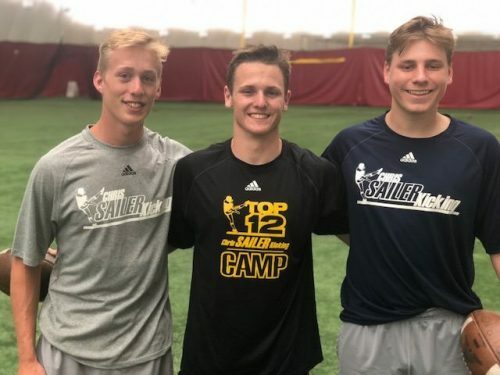 Holt Cloninger, Cameron Shirkey, Andrew Brown. Grant Wood, Aidan Clark, Avery Musick, Ryan Barrick. Braden Wood, Bailey Owens, Jaxson Sellers. 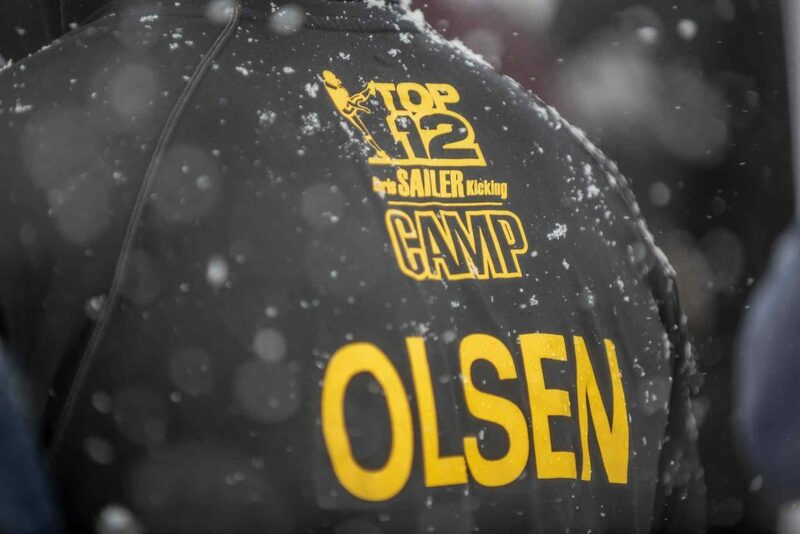 Camden Lewis, Camden Wise & Nick Sciba recieve their TOP 12 Shirts!